How to Share Internet from Android Phone via USB? Recently my broadband stopped working and I needed to get internet in my desktop to continue. I have unlimited 4G internet plan in my phone with tether (internet sharing) enabled. 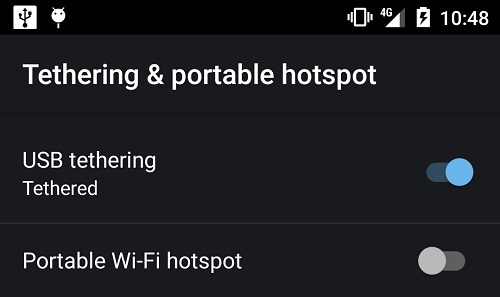 Android supports WiFi Hotspot functionality and can share internet via WiFi, even there are plenty of apps in Play Store. I have a strange problem with my PC’s motherboard that it doesn’t work well with any kind of USB WiFi dongles. Only way to get internet in my PC was, using a cable. Google I/O 2015 developer conference is just few days away. 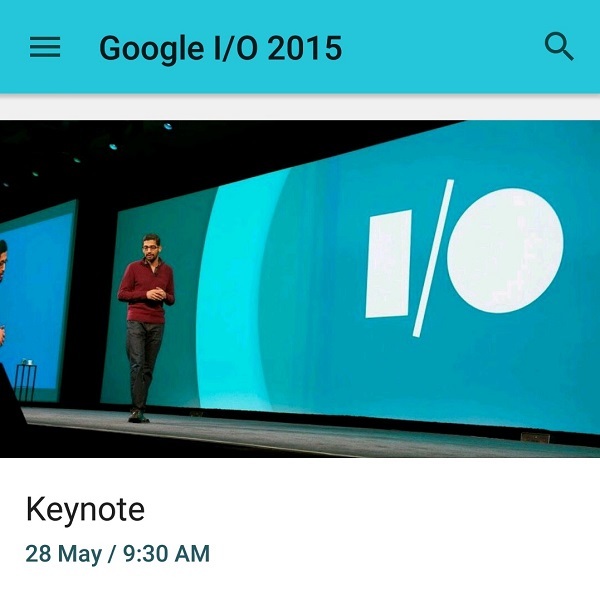 They released the Google I/O 2015 app for Android on Play Store. Available to download on any devices running Android version 4.0 or above. A great companion app if you are attending the conference in-person. However if you can’t attend physically, you can watch live sessions, remotely login and take part with this full featured app. But, if you are attending in-person and using the app, you will get some extra things. The app will work with different screen sizes and shapes. 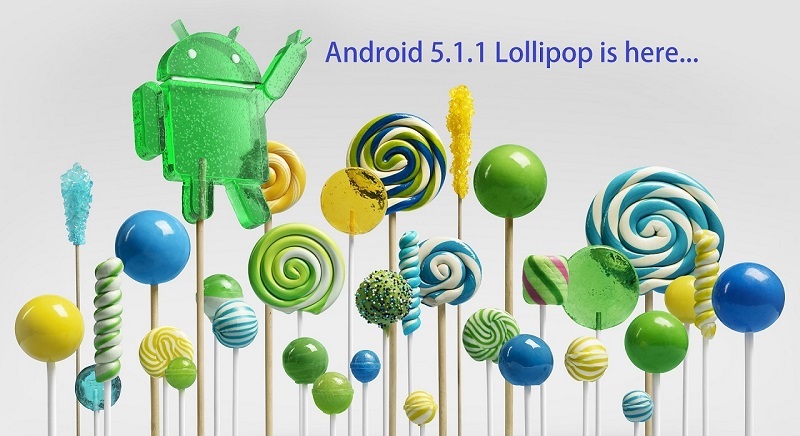 Android 5.1.1 is the latest version of Android OS. Recently, Google released this version for Nexus Player, the first device to run the latest Android 5.1.1 (LMY47V). They released Android Lollipop not long ago. The first version Android 5.0 was a kind of developer preview version. Material design introduced on the platform for the first time. Then Android 5.0.1 and 5.0.2 released. Another update brought it up to Android 5.1. Now, this is the final version as of writing.